What are the Common Preparation Mistakes of IIT-JEE? 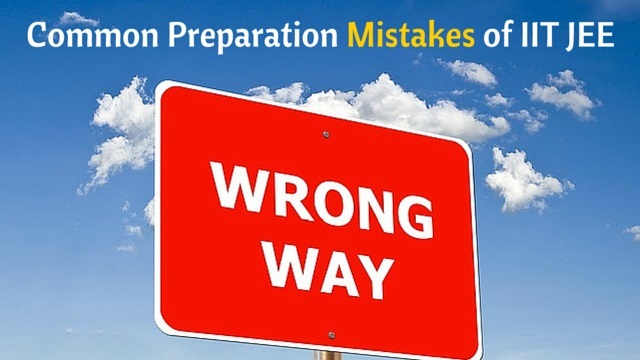 What are the Common Preparation Mistakes of IIT-JEE? What are the Common Preparation Mistakes of IIT-JEE? The following are the common mistakes while preparing for IIT JEE. Procrastination. Thinking that you will solve a question or read the chapter later and later and it goes on till the last. Generating BACKLOGS (BLUNDER) is worst thing in life and JEE preparation is no different from Life. Not knowing what question is for IIT JEE and what is not in IIT JEE syllabus. 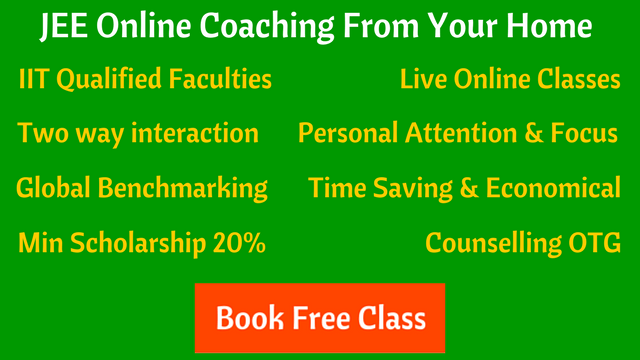 Most of the students join various test series or solve books which at times have questions which are beyond JEE Level. It is not at all appreciated to solve such questions. Studying on bed instead of using a table chair. (BLUNDER). Solving 5-6 books partially instead of solving 1-2 books completely. Not getting doubts cleared or questions which were left unsolved in tests/books remain unsolved forever. If you can avoid all this, you will surely be able to study hell lot more than what you are doing now. Best of Luck with your preparations! Lohit Marodia is a Computer Science Student at Birla Institute of Technology-Pilani, K. K. Birla Goa Campus. His performance: JEE Advanced AIR - 5798, JEE Main Score - 247 and BITSAT Score - 358.